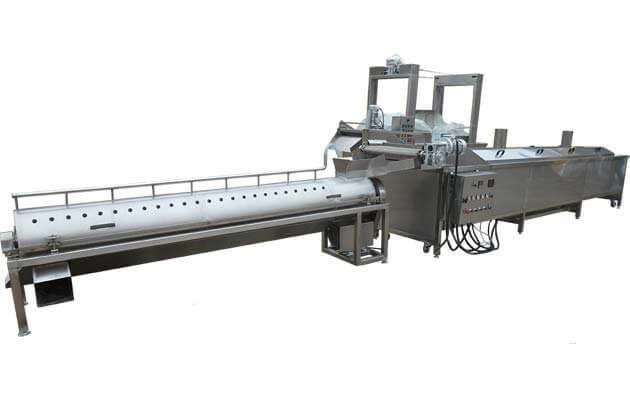 AMS chicken feet peeling production line is a professional and whole chicken feet peeling production line, easy to operate, high output. It is now the most advanced domestic chicken feet peeling equipment. 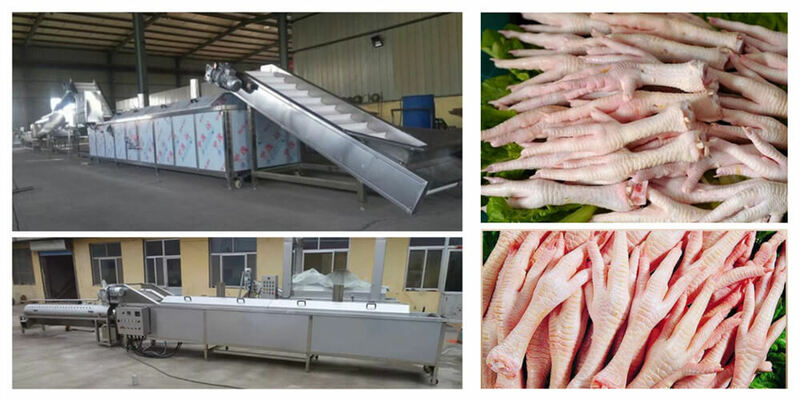 We can customize the chicken feet peeling production line equipment according to the requirements of the customers. 4. 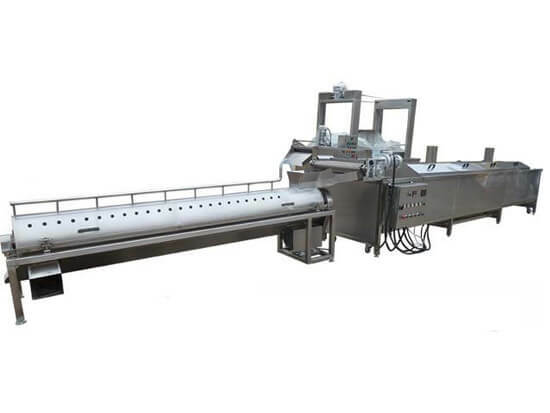 The last step is also the core step is peeling, the chicken peeling machine can peeling the chicken feet skin and nail cleanly and there is no damage to the chicken feet. 4. Stable performance, low cost, and labor saving.